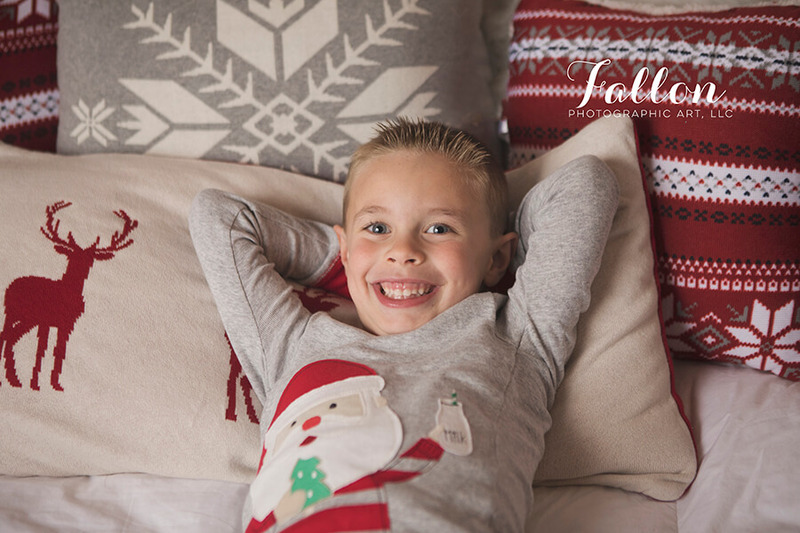 I am so thrilled to announce the 2018 Holiday Mini Sessions! 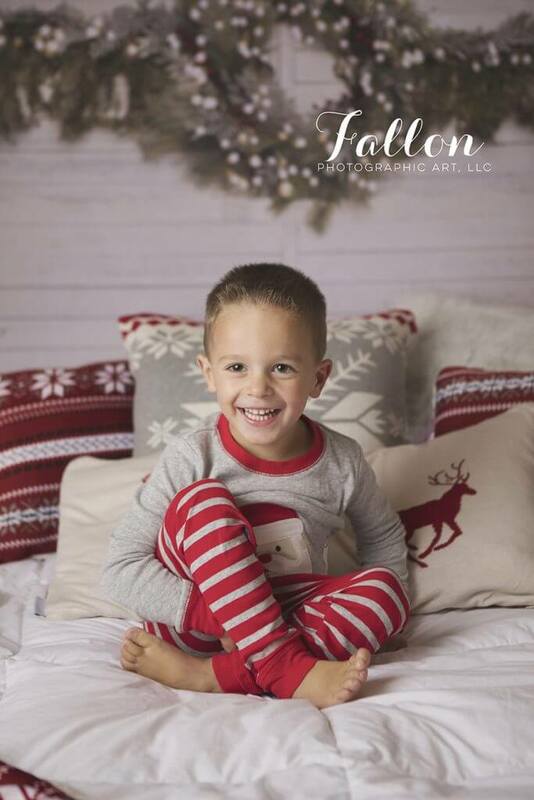 Are you looking for a fun way to get your kid’s photos for your holiday cards? Well, let me help you with that! These sessions are so much fun! Break out those pajamas! 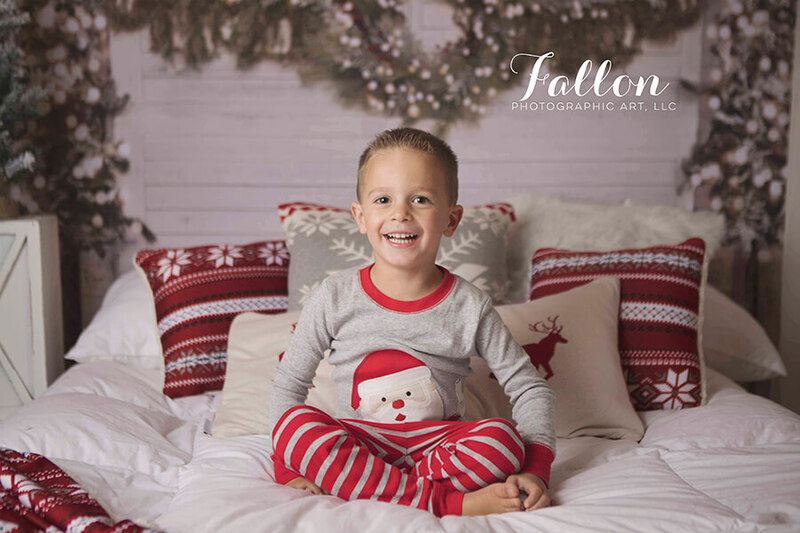 As the weather starts to turn chilly, we move into the studio for holiday mini sessions. 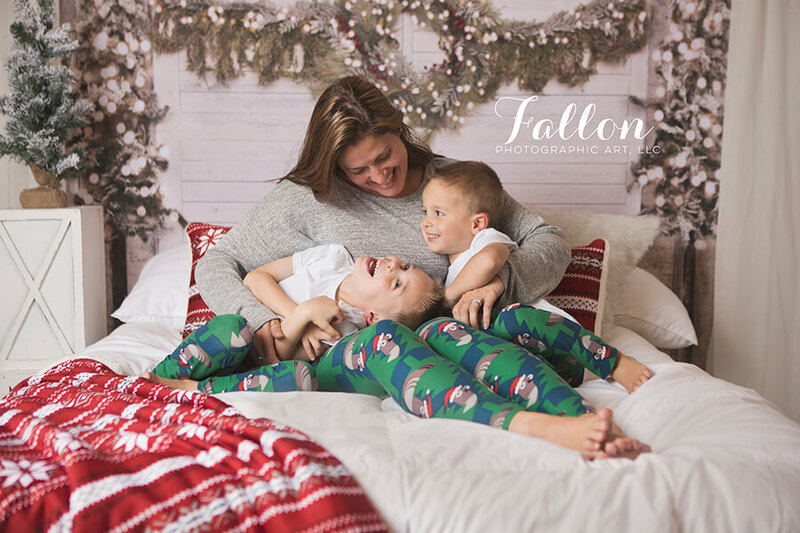 Cute kids, adorable PJs and a cozy bed make for great holiday card photos. 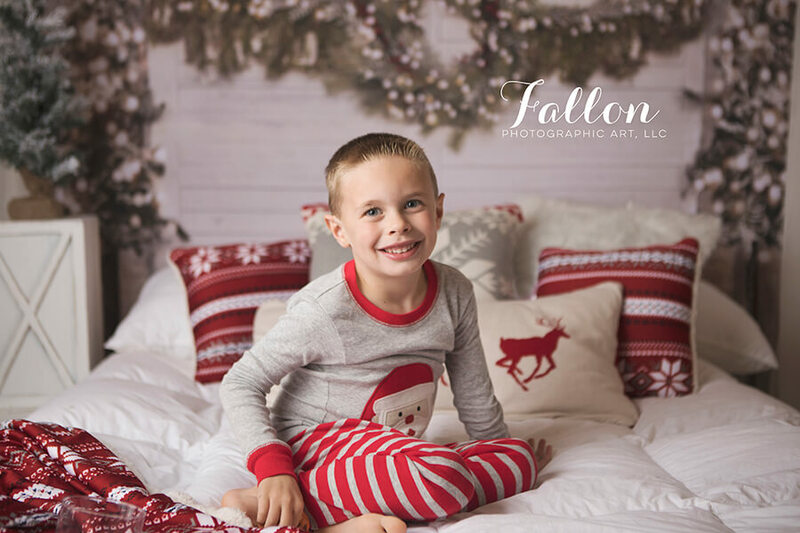 These sessions are perfect for getting your holiday card pictures and to create memories that you will cherish forever as you see how much your little ones change every year. Sessions are scheduled back to back and move at a fast pace. 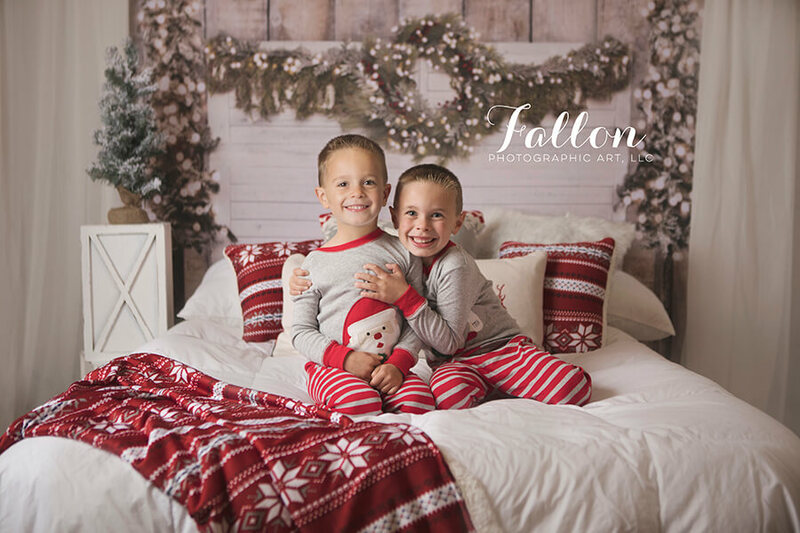 Have your kids dressed in their pajamas and ready to snuggle up at their scheduled time. Feel free to bring along stuffed animals, books or any other bedtime buddies. Booking is now OPEN with limited timeslots available! Booking is first come, first served. These timeslots sell out every year! A deposit and contract is required to reserve date and time. Once your time slot is chosen, deposit has been made, and a contract has been signed, we’ll be officially booked! 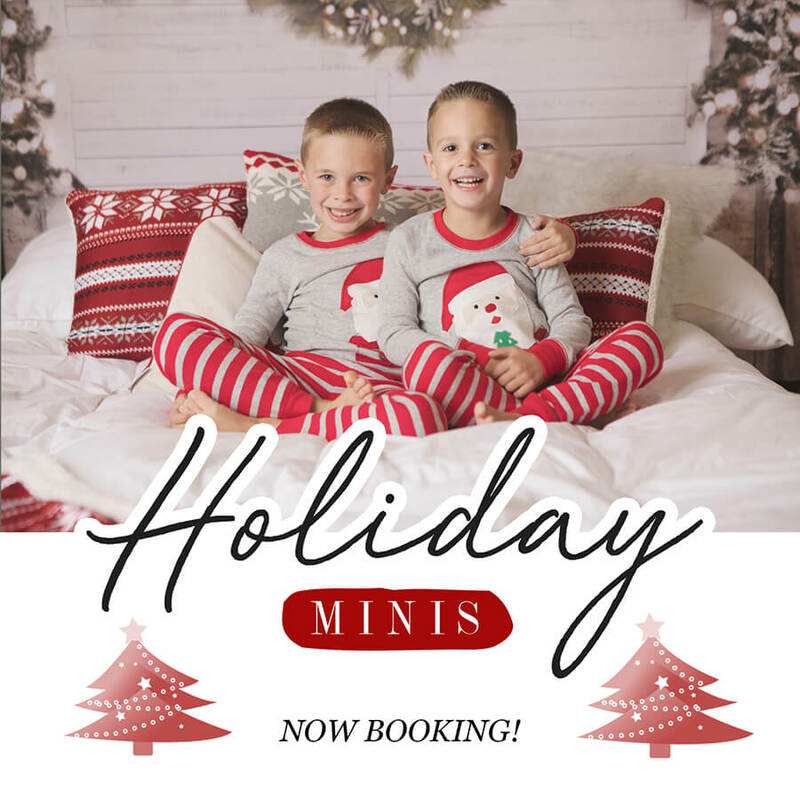 Click on the link below to book your session today! 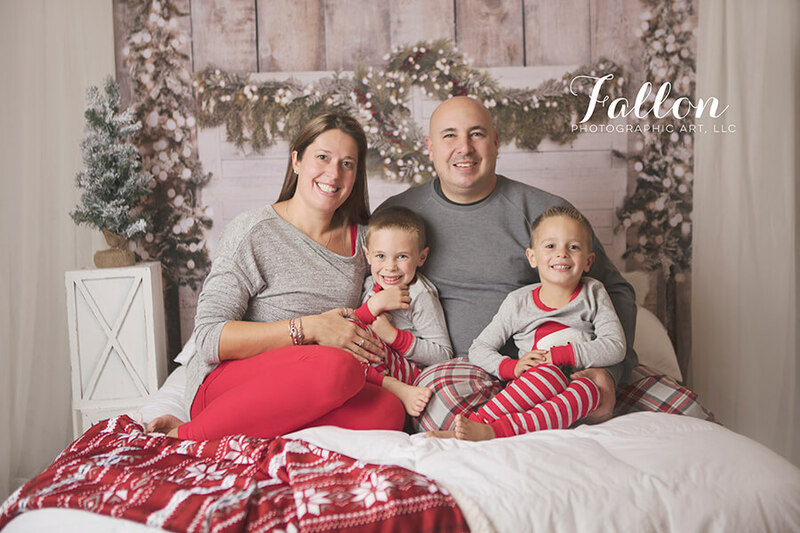 Mini sessions are great for a quick shoot to grab a few options for holiday cards and gifts. 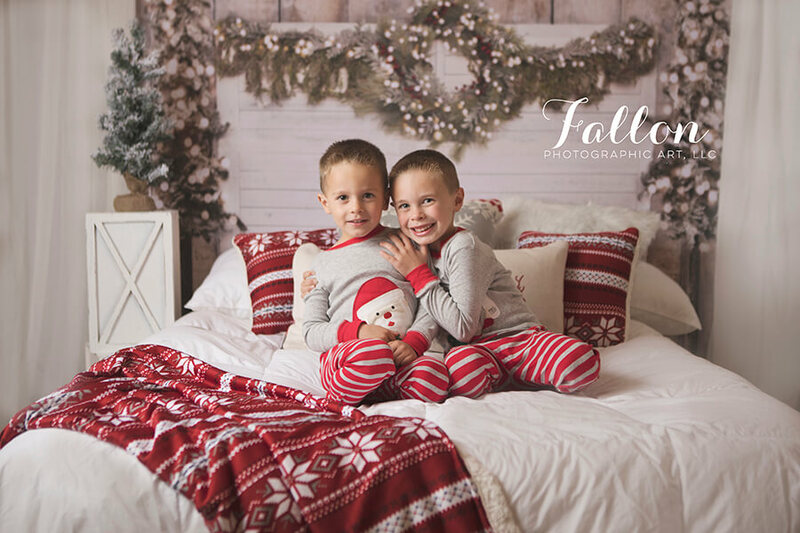 These are not full, custom sessions (which are still available throughout the holiday season). Full sessions result in more options, more time, and more control over your scheduling. Mini sessions may not be the right fit for the children or babies that are shy and may need more time to warm up and get comfortable in front of the camera. If you have any questions about the differences between full and mini sessions, please ask! Fun and festive and I love the set up! Lovely family photos! Fun and festive! I love the holiday set up!